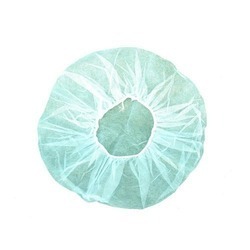 Manufacturer of a wide range of products which include disposable gowns, disposable mask, disposable shoe covers, disposable apron, disposable cap and eye drapes. 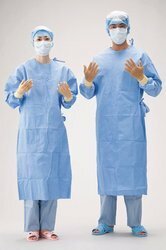 Our company has set a benchmark in offering Disposable Gowns to the clients. 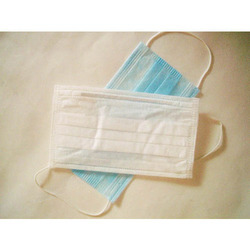 We are leading supplier of Disposable Mask. Client can avail this item from us at a reasonable rate. Our company has set a benchmark in offering Disposable Shoe Covers to the clients. 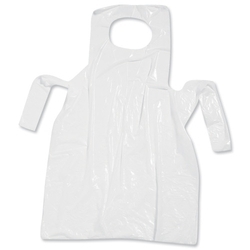 Our company has created a niche in the field of offering Disposable Apron to the clients. Supported by a team of hardworking professionals, we have been able to offer a range of Disposable Cap. 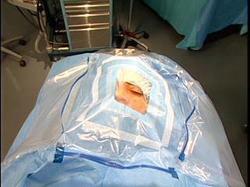 We are leading supplier of Eye Drapes with drain pouch & eyelid holder.